It’s been said that in your lifetime you will drive to the moon and back three times, so you’ll want to do the journey in style. Individual car manufacturers invest hugely to ensure their vehicles project a clear vision for the future by developing a design language which creates trust in the brand. Creating premium gifts that can capture the aspirations of a global car brand is equally demanding. 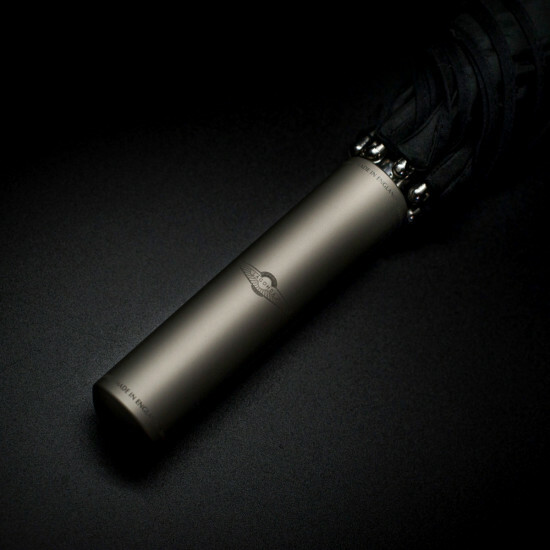 There are many umbrellas out there but this one for Aston Martin Lagonda is a little special; so special that no car can be delivered to the customer without one. The handle is machined from solid aluminium alloy and laser engraved with the famous wings logo. ‘Jaguar is a brand of luxury consumers who are contemporary and open-minded, sophisticated and daring…our ALIVE brand direction will define Jaguar in the modern era’. So says Jaguar marketing; our challenge was to deliver a keyring equal to these aspirations. 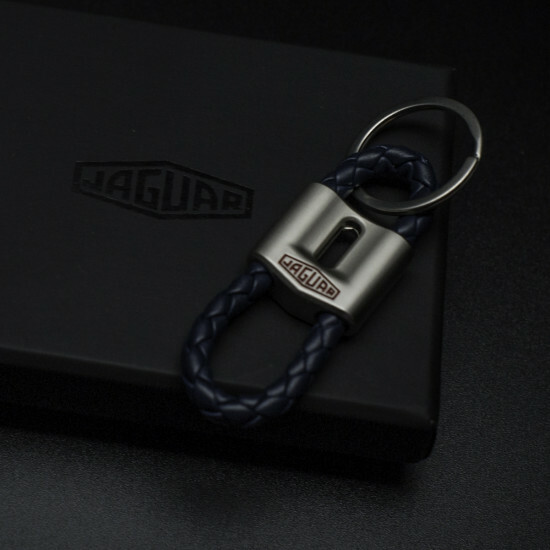 The design we created with Jaguar is assertive and stylish featuring a die cast zinc clasp on a blue braided leather fob. As the owner of a new BMW i8 and holder of the BMW i Pure Impulse Card, customers have access to a world-class programme of events and privileges spanning the globe. 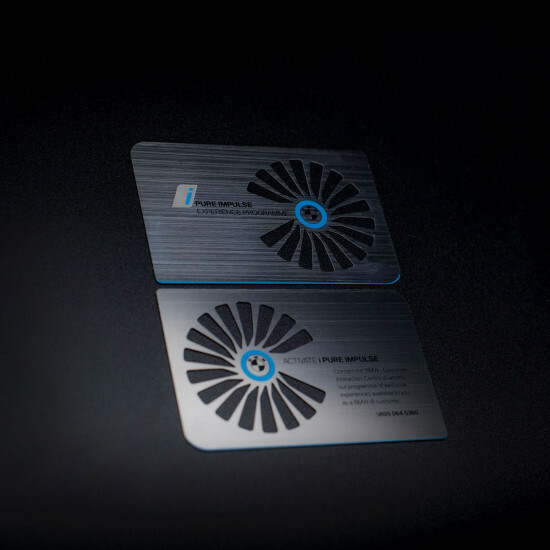 BMW believe the cutting edge design of the privilege card captures the five aspirational programme themes: Innovation, Design, Culture, Travel and Gourmet.